You can't go wrong with Denim. It's a wardrobe staple in my opinion and, I know I can't get enough of it at the moment. If you want to be 'on-trend' for the new season, purchase a pair of cropped flared jeans or a pair of high-rise flared jeans. The cropped flare styles are the perfect way to showcase your heels and sandals, during the slightly milder Autumn months, and the high-rise flares elongate your legs and make your waist look slimmer. These cuts are perfect for the new season as they totally nail to 70's trend which, is going to be a big one for AW15. However, if like me you don't really buy into trends too much, denim is so easy to style without having to break the bank. 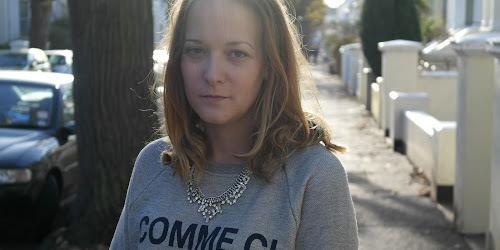 The styles above are my current favourites on the High Street. 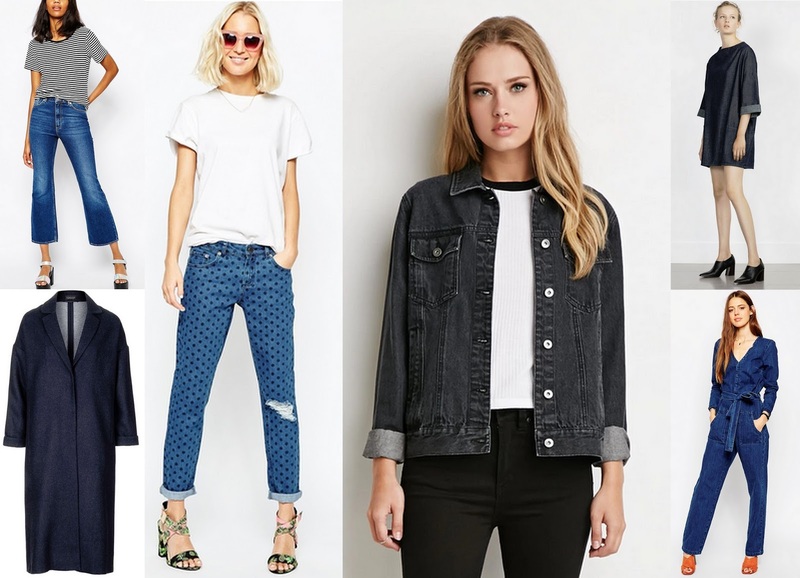 That Forever 21 denim jacket may even have been a payday treat - a bargain at under £20!